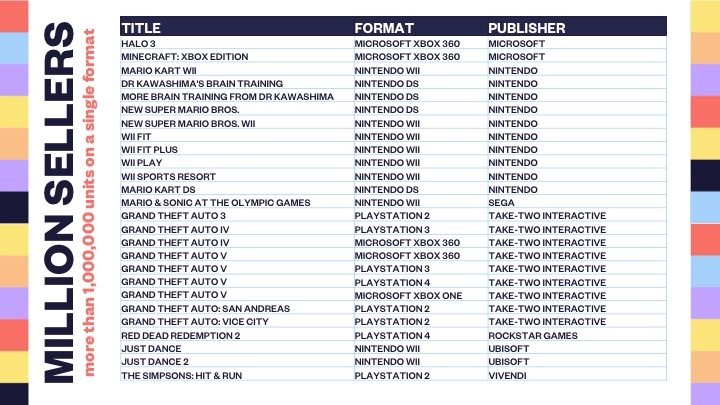 New data from UKIE has revealed the full listing of games that have sold over 1 million boxed copies in the UK. 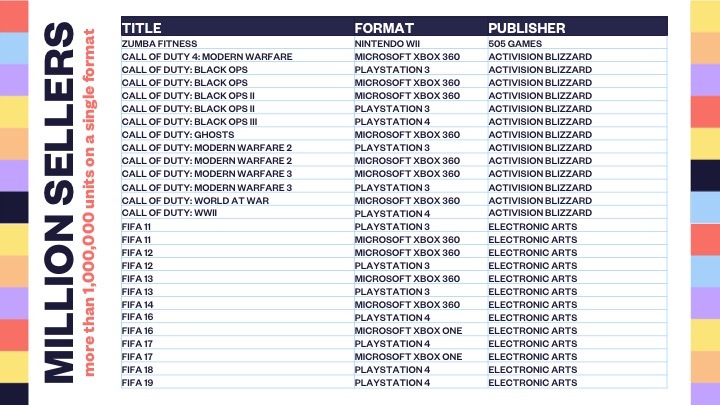 Digital isn’t included here, and results were determined based on sales accomplished on an individual platform. 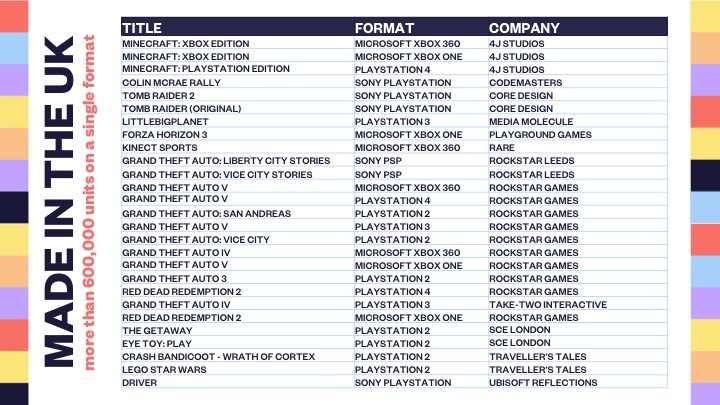 Any title that met the mark when combining sales across multiple platforms did not make the cut. Many Nintendo games from the Wii / DS era made the list. 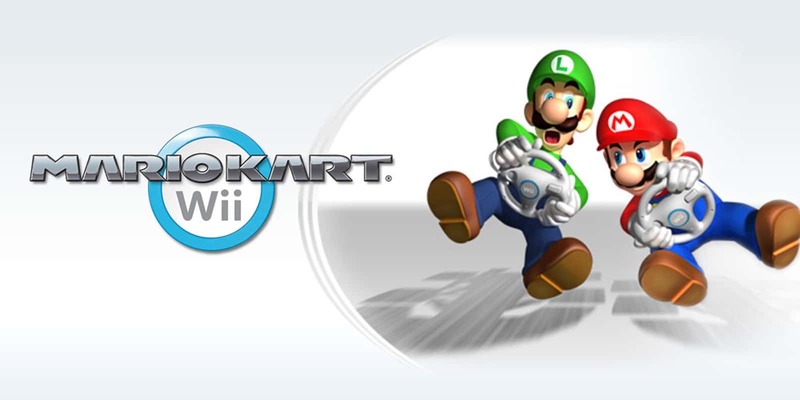 That includes Mario Kart Wii, New Super Mario Bros., Mario & Sonic at the Olympic Games, and more.